WE HAVE PLACED OUR CLIENTS IN FILMS GROSSING OVER $17 BILLION! WE PLACE CLIENTS IN HIGHLY-ANTICIPATED MOVIES! luxury & lifestyle public relations agency. Successful for over two decades, the Ross Group has a passion for the entertainment, fashion, and lifestyle industries. The Ross Group specializes in public relations and marketing with expert knowledge when it comes to successful product placement in films and TV shows as well as red carpet premieres and celebrity events. We are public relations experts, fashion publicists, consumer conscience marketing representatives, luxury and lifestyle product managers. We work closely with studios, networks, fashion stylists, celebrities, press, and entertainment branding teams and endorsements teams. The Ross Group is a full service public relations, global entertainment, brand and celebrity marketing agency that specializes in creating high impact public relations and marketing programs. The Ross Group has also enjoyed success in film and television placements and brand promotions with strategically targeted program initiatives. The Ross Group has the reputation to tailor its efforts to individual clients and personalize its services to target specific demographics and markets. The Ross Group strives and accomplishes reaching the target goals set in front of them by their clients. 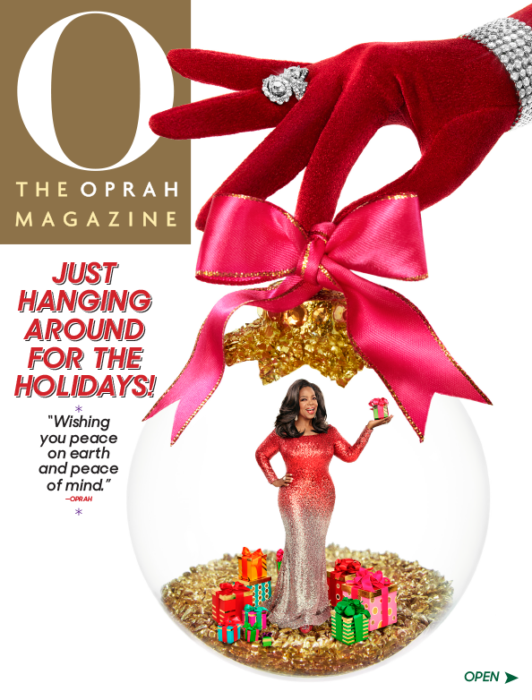 Iconic celebrity Oprah Winfrey choose Ross Group client Kelly Ng to dress her on the December 2018 cover of O magazine! SEE AND HEAR ROSS GROUP PRODUCT PLACEMENT IN ACTION! Visual and verbal Ross Group product placements feature clients such as Blanton's Bourbon Gone Girl, Tag Heuer The Bone Collector Shaft, Jean Fares Couture Extra, Ghirardelli Chocolate The Bachelor, and Krug Grande Cuvee 1981 The Thomas Crown Affair. 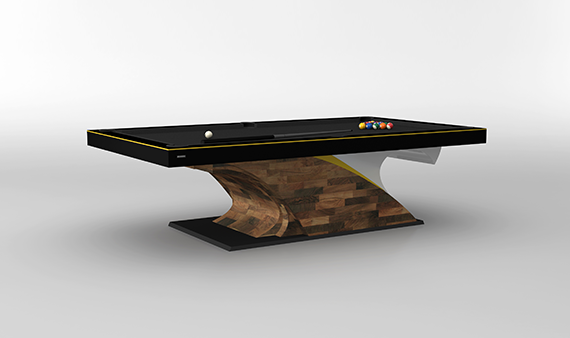 For more than ten years, Noir has been designing, building and importing a very unique, but ever growing collection of home furnishings. Noir emphasizes classic designs and manufactures sustainably. Noir handcrafts furniture the old fashioned way by using high quality and properly dried solid wood. Noir takes great pride in creating heirloom furniture and home décor designs. Noir is carried in over 65 retail locations throughout the United States. © 2018 THE ROSS GROUP. ALL RIGHTS RESERVED.